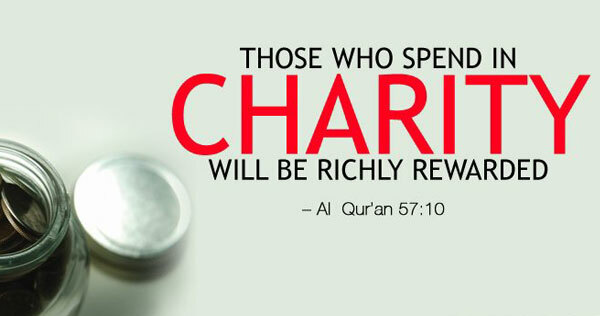 Spending in the sake of Allah is one of the most rewarding able deeds. Almighty Allah says: “The parable of those who spend their property in the way of Allah is as the parable of a grain growing seven ears (with) a hundred grains in every ear; and Allah multiplies for whom He pleases; and Allah is Ample-giving, Knowing.” (Al-Baqarah: 261) The Prophet (peace and blessings be upon him) said: “Wealth is never diminished by charitable spending” (At-Tirmidhi). WWICA Islamic Centre & Masjid is in need of your help to continue its activities and projects that serve the whole community; so your money returns to you and you get the reward on top. Donating is easy and we provide you with a different ways to make your payment. Choose that which is more convenient to you.